A couple of reports of early season fishing action heating up in Port Renfrew. For salmon, one report had a lucky angler hooking 18 spring salmon, 15-25 pounds off the rockpile at Logan Creek. And Des from Vicious Fishing Charters caught a 107 pound halibut. Way to go! Looks like it is game on for fishing in Port Renfrew once again! 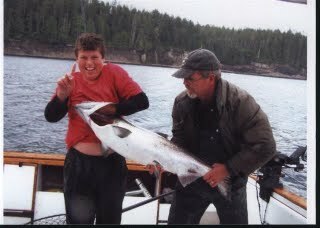 The photo is from Choice Fishing Charters in summer 2009 … Darrell showing off his big chinook salmon. Spring is springing on the south-west coast of Vancouver Island. 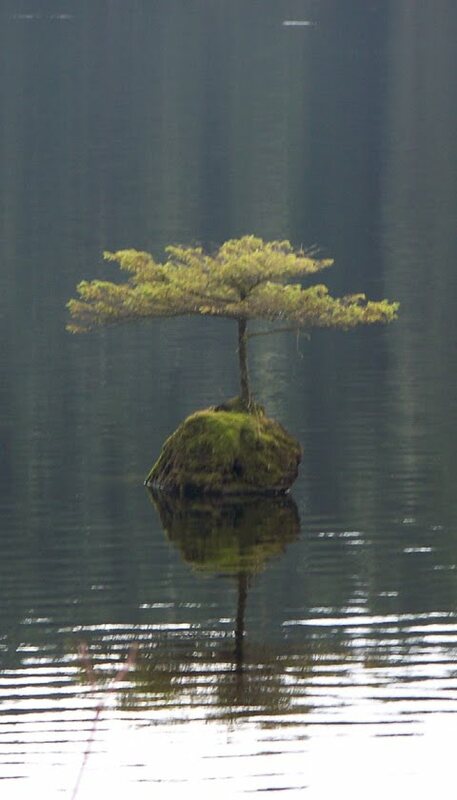 Still no solid fishing reports out of Port Renfrew, but there’s some signs of life. Trevor from No Bananas Fishing Charters passes on a rumour of some Port Renfrew locals catching some very early season spring salmon off Camper Creek … limits of high teens to low twenties fish. So the season may be starting sooner than you think! Early season weather is always iffy, with some winter-style storms still marching through. So if you do head out there for some fishing, make sure you check the weather reports carefully. Safety first! 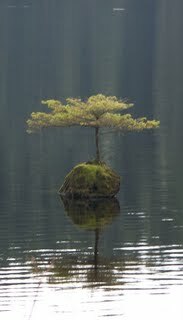 The photo is of a little bonsai tree perched in Fairy Lake, partway between Port Renfrew and Cowichan Lake. You are currently browsing the Port Renfrew Fishing Report blog archives for March, 2010.